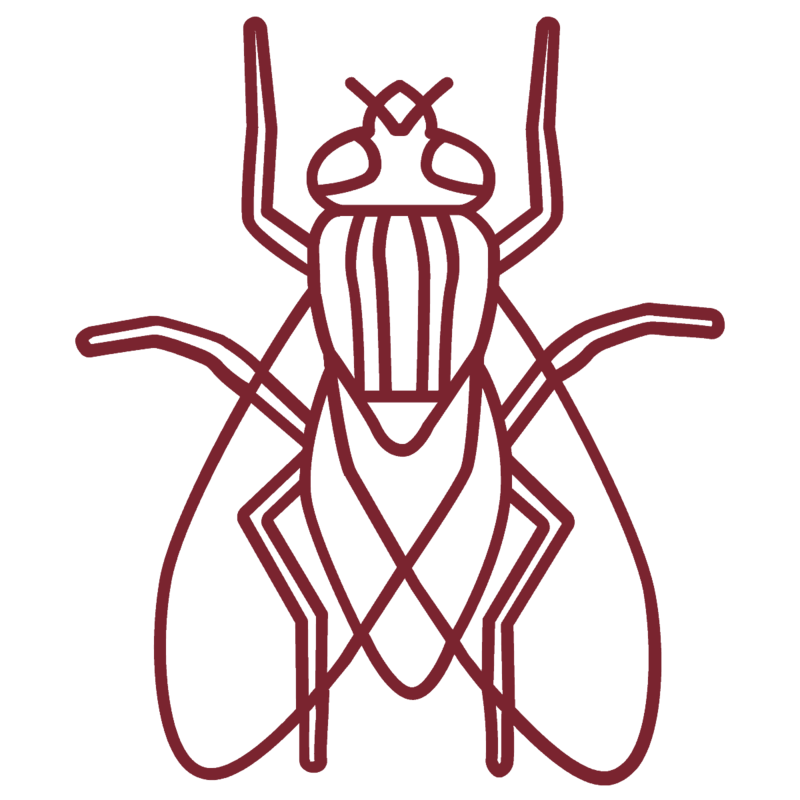 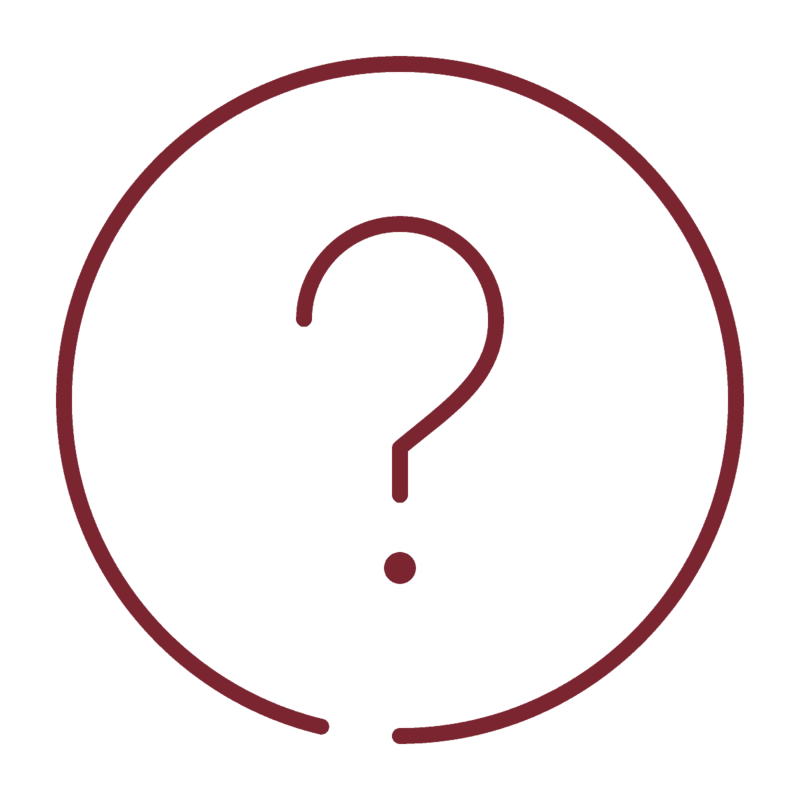 Eliminate clothes moth infestations in textile storage areas such as closets, dressers, attics, or wherever you need to prevent moths from feeding on natural fibers like wool and silk. 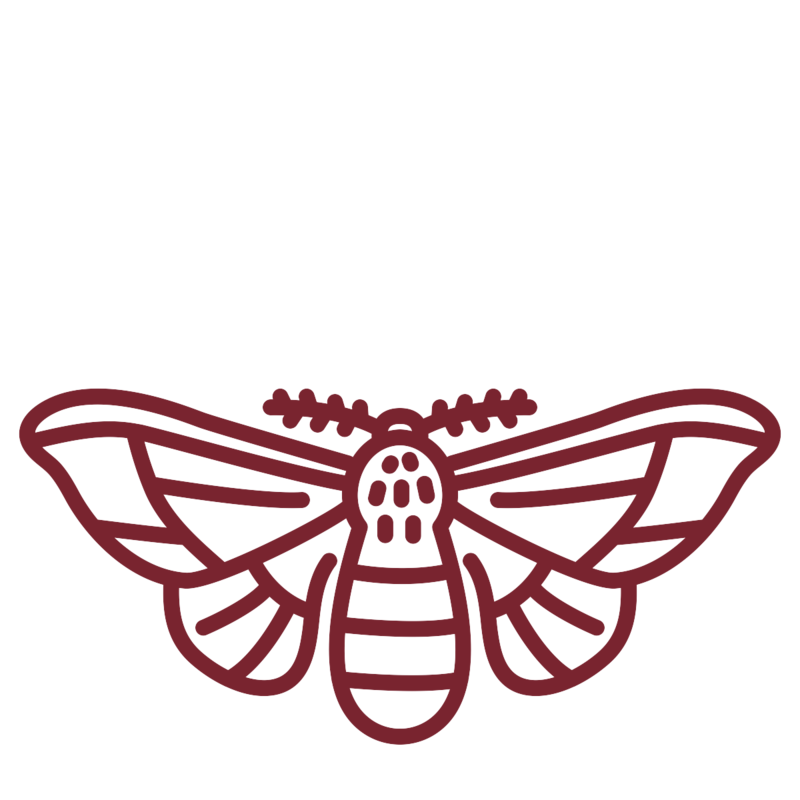 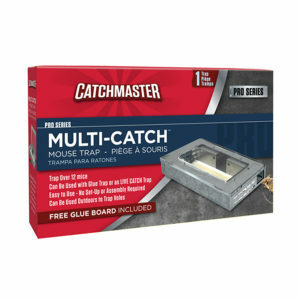 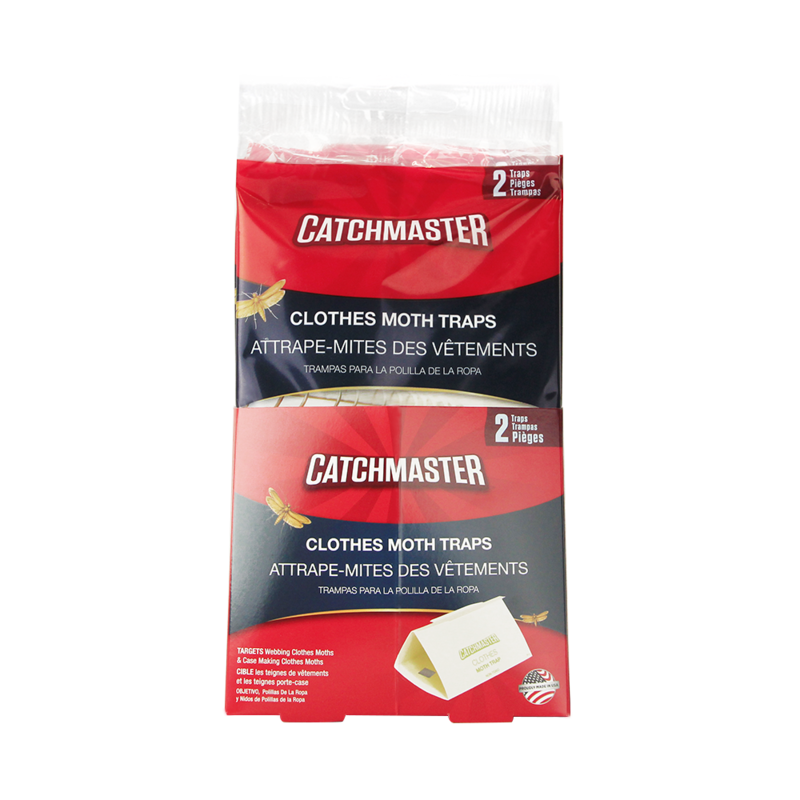 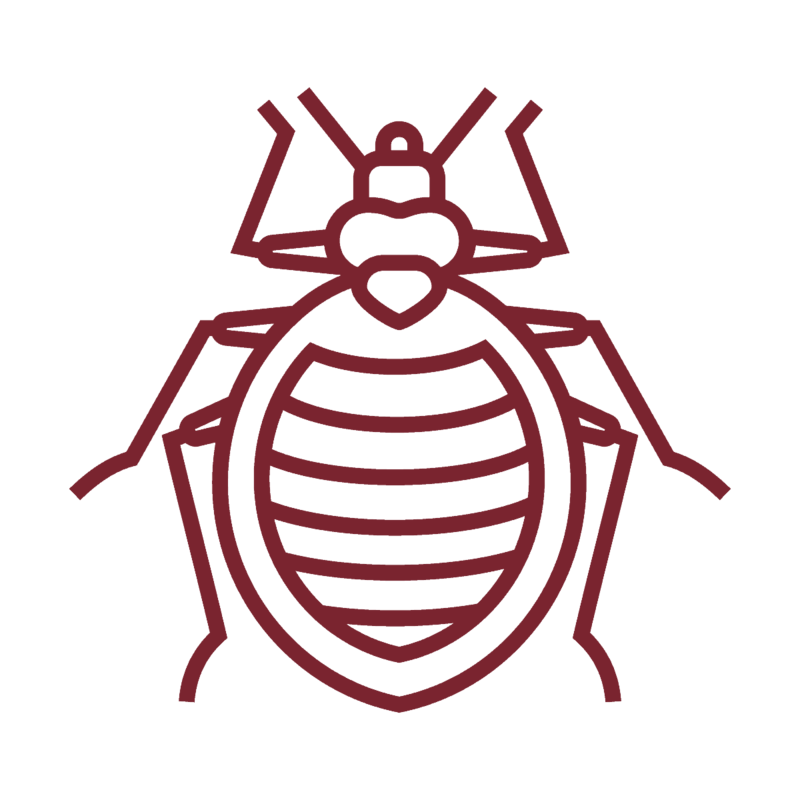 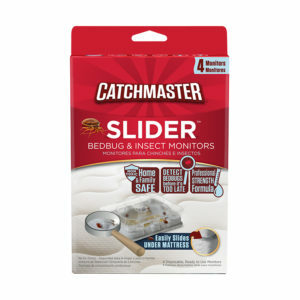 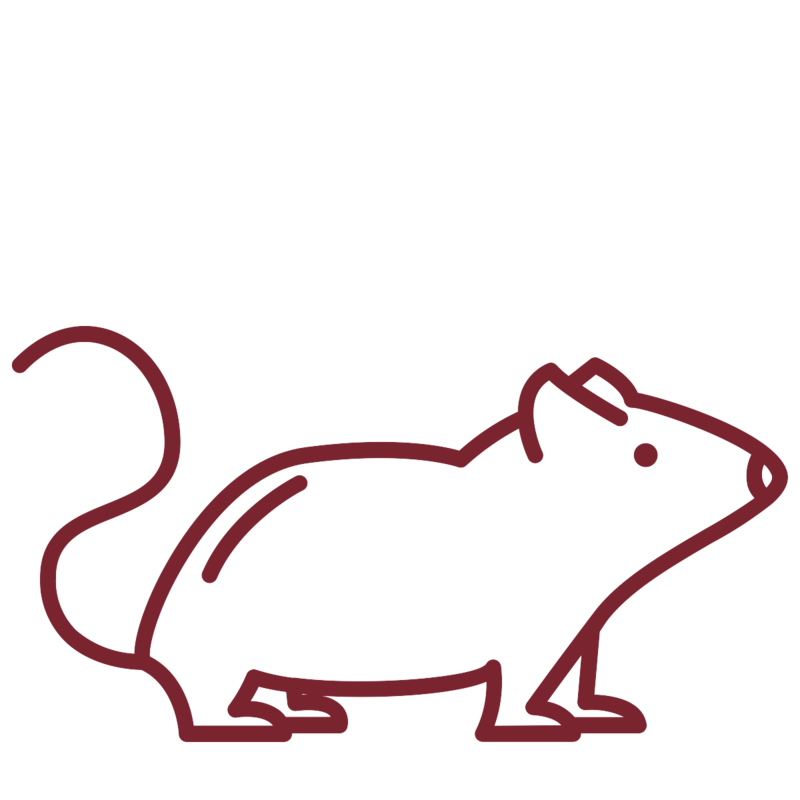 Each Catchmaster® Clothes Moth Trap includes a highly-effective odorless pheromone attractant. 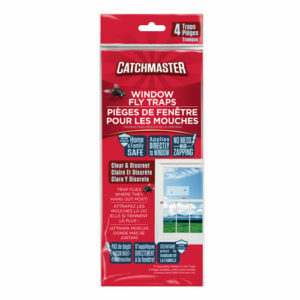 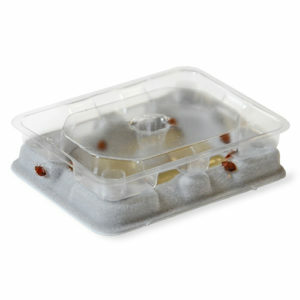 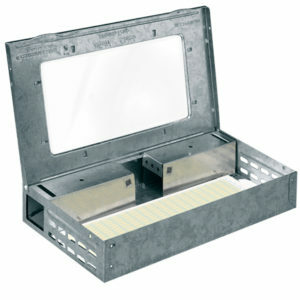 Use these traps to control infestations, or to detect new moth activity.